Republic Womens Wear is a luxury fashion brand renowned for its intricately detailed and luxurious evening and bridal wear and tastefully done body-conscious silhouettes. 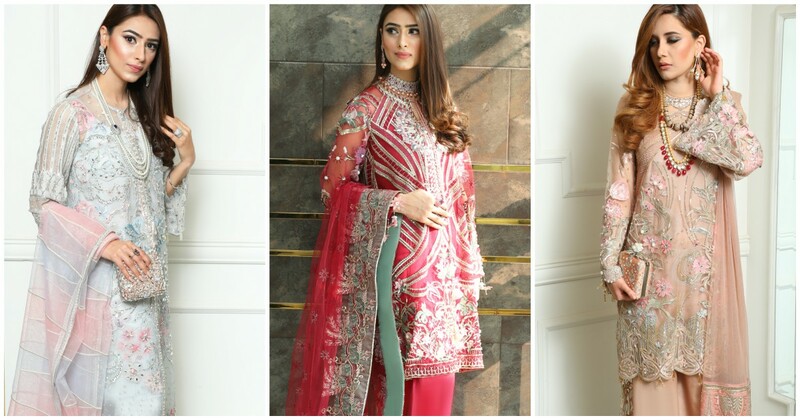 This season the brand is set to launch their four piece stitched luxury formals collection- set at price points you’ve never seen before; the range is all under PKR 22,000! Ready, Set, Shoot! 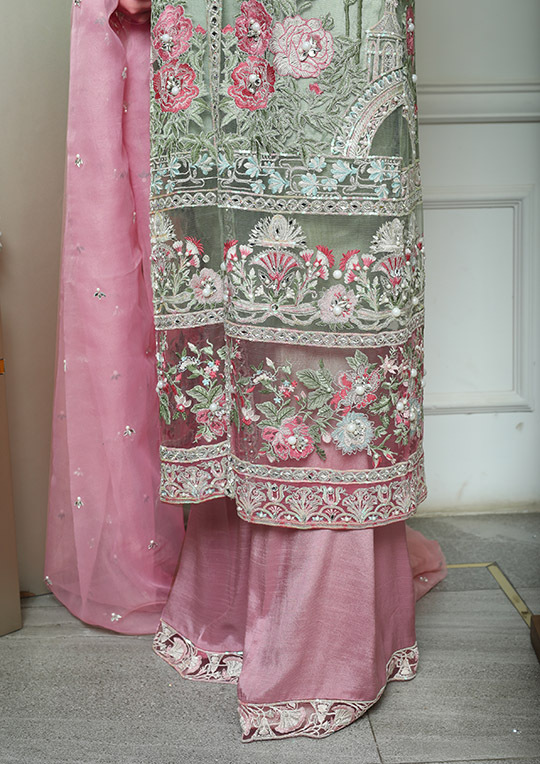 : Saira Habib's Latest Collection "The Secret Garden"
What's In Store! : Zaha's Fly Winter Drop Four Hits All The Right Notes! Ready, Set, Shoot! : Sana Safinaz’s Muzlin Volume 2 Sets The Streets On Fire! 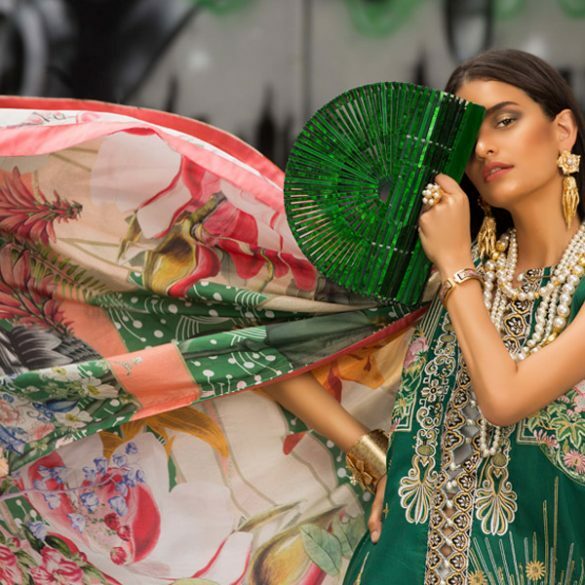 Maheen Karim X ZS Textile Lawn Gives You The Power To Be You!